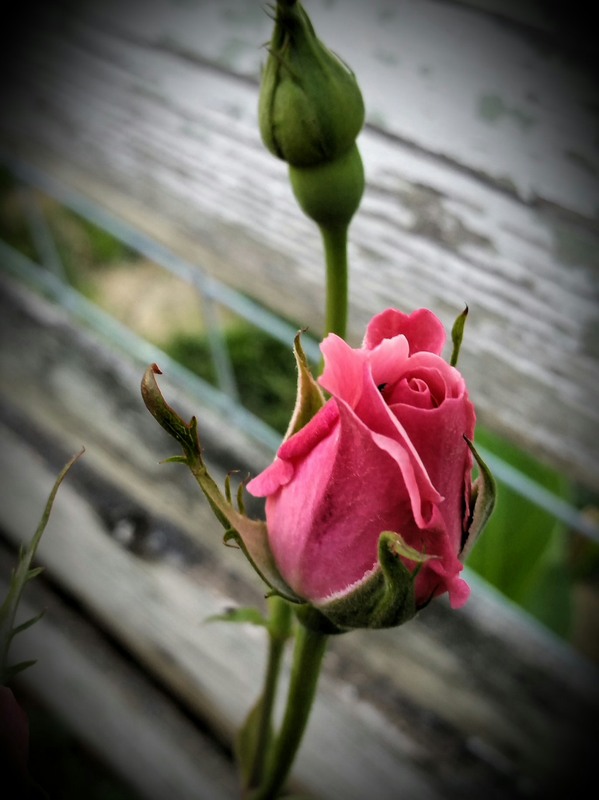 This entry was posted in Recent Posts and tagged Adoration, Affect, Beauty, Care, Crimson, Inspiration, Life, Little Moments, Love, Nature, Outdoors, Photography, Poem, Poetry, Rose. Bookmark the permalink. Please see https://www.rspb.org.uk/birds-and-wildlife/bird-and-wildlife-guides/bird-a-z/n/nightingale/ for maximal enjoyment. Hidden, but not to those who choose to see, who know her heart and what it’s capable of in the end. Sister to the nightingale…I love that. Thank you for this, Ben. Truly. Truly, she is strong … and beautiful. You have a way with words, my friend. Thank you for sharing them with the world! Thank you, Ms. Debbie. I truly appreciate you. stunning, just like a violin!! Those last three lines are most powerful! Yes, poetic – very much so. You have a good eye for photography! A flower needs many things to thrive. They can do fine on their own but a loving touch makes a world of difference. I couldn’t agree more, C.
I haven’t met a flower I didn’t find beautiful in her own way. This rose sat blooming in front of the weathered fence struck me as sensational, just as she is. Yes, I am emotional, a hopeless romantic and a dreamer. Pitiful, really. Such a waste to perfectly good day. The blush of a rose. Super, Audrey. I changed blush to crimson just before setting up the post. Maybe it was a bad idea, seems I took the mvp out of the game. Happy you liked it, Butch. No, crimson lets the reader work a little. Good job. Holly, thank you so much. A few short words, but meaningful all the same. You get it right with so few words. Well done, Audrey. Gorgeous photo also.